Having grounded outlets (technically called receptacles) help prevent electrical shocks and adds additional protection for some types of appliances and equipment. 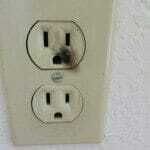 Even when an outlet is un-grounded, most appliances will work; TV’s, fans, radios, computers, etc. In older homes; homes built in the early 1960’s or before, it was a common practice to have what is often called a two wire system. Meaning a hot and neutral wire was run, but not a ground wire (a third wire). The outlets had two slots. Over time, building departments started requiring a three wire, grounded system to be put into new homes being built. 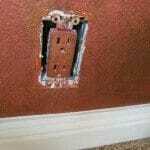 Buyers who are buying an older home with un-grounded outlets may decide to leave the outlets just as they are. 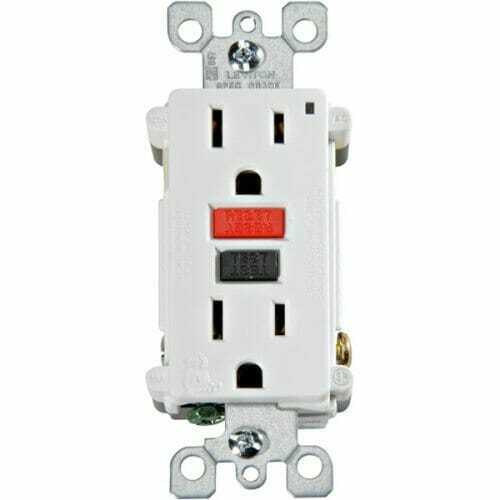 If the home is newer and one or more outlets are un-grounded, then they often will often correct this. 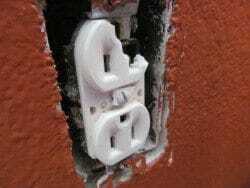 Upgrade to GFCI outlets (or breakers) which provide more protection. Technically these should be marked “no equipment ground” on them. Upgrade the homes electrical system by rewiring the house. 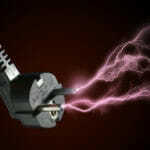 At times an outlet may be damaged or defective and needs replacing. At other times a ground wire may have worked loose and needs to be tightened up, or a wire simply needs repairing. When homeowners remodel they will often replace the older outlets with new outlets that look better or more stylish. 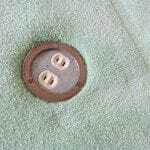 If the home is an older home, they may replace a two slot ungrounded outlet with a 3 slot outlet. The third slot (or hole) is the ground slot. The problem with this is that a new buyer may assume that the new outlet is grounded because it has the three slots, but in reality it is not, for there is no ground wire in the outlet box to connect to the grounding screw on the outlet. 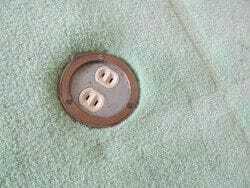 The two easiest ways to know if the outlet is grounded is to remove the cover and look to see if there is a wire, either bare or one with green insulation on it connected to the outlet. 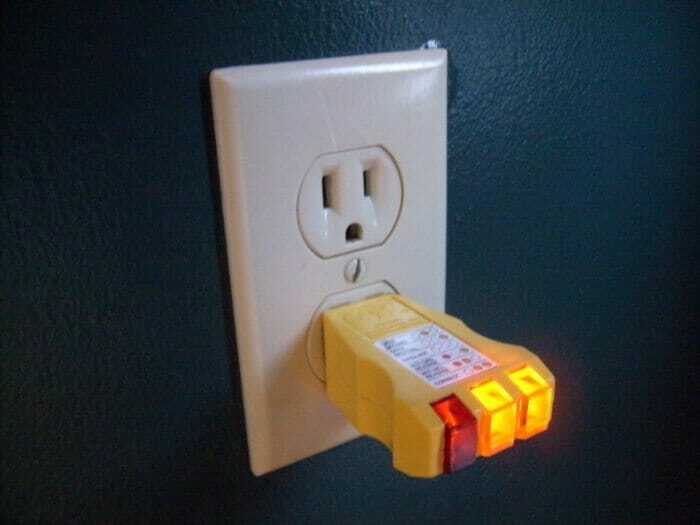 The other way and best is to buy a tester ($7 to $15) and test each outlet in the house. The lights on the tester will tell you if it’s grounded, as well as, if there is reverse polarity, an open hot, etc.